I’m genuinely impressed with this volume. Shiramine impresses me with her storytelling. From what I know about her, she’s an illustrator before transitioning into a mangaka (manga creator). Her most known project was being a character designer for two characters in Touken Ranbu (A game about swords as people from what I know): Izuminokami Kanesada (coincidentally voiced by Ryohei Kimura; Zestiria and Touken Ranbu also got animes made by ufotable!) and Horikawa Kunihiro. I’m slowly becoming a fan of her. She’s currently doing a manga adaptation of a Fate/Stay Night series called Fate/Grand Order –mortalis: stella-. If she were to create her own original manga, I would read it. Anyways, back to the topic, Shiramine’s storytelling is impressive with the way she portrays the new characters introduced. Edna and Zaveid stay in character. Rohan is actually shown with a more grouchy personality, which is a nice touch seeing the state of Marlind. 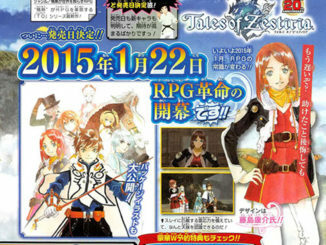 Atakk stays the same, but less gushy over Lailah. The Sparrowfeathers stay relevant. 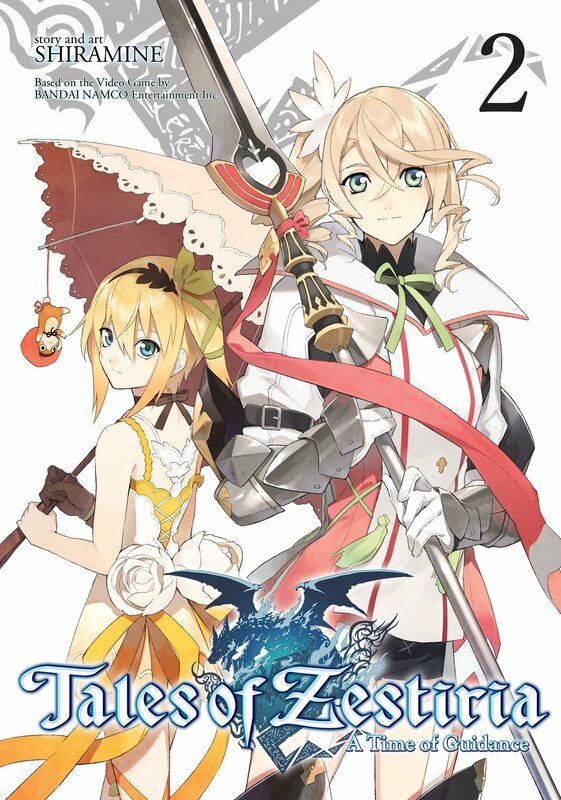 In Volume 2, Edna joins the party as the first Sub-Lord under Lailah. In the game, I feel like the writers liked to exaggerate her trolling side more than her mature and sweet side, which kind of irked me a lot because I feel as if she was being ungrateful towards everybody despite their resolve to find a way to help Eizen. The anime portrays her as more gloomy but shows less of her strong side. For the manga, she is less troll and more mature, but still has her trolling moments. She actually is shown to be a lot more caring towards others, which is a side of her the game rarely showed. For example, with Mikleo, he and Sorey got into an argument and the former stormed off. Edna, who just made a pact with Sorey, decides to accompany him just for the sheer fact that she wants to get to know him better. Their interaction is as hilarious as the game, but it’s also more mature since they’re both relatively calm and reserved. Her interaction with Alisha is also nice to see since I feel like Edna was always trolling Alisha and never had a solid interaction with her. The scene where Mikleo gets his Divine Artifact is changed heavily, but it’s not bad. 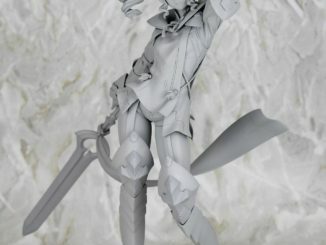 In the games and anime, Mikleo gets the Divine Bow in the Galahad Ruins and that’s where Sorey and Mikleo first armatize. In the manga, Mikleo gets his bow in the Dumnonia Museum (The place where Knight Arthur was fought) that was hidden in a secret room that only Atakk had access to. I think it’s a good change because the change does not affect the story, whatsoever. I also like how Atakk and Mikleo bond like they did in the anime. Atakk does not seem to meet Lailah, so he doesn’t fawn over her or talk about her at all. Also, the order of the Sub-Lords is different. 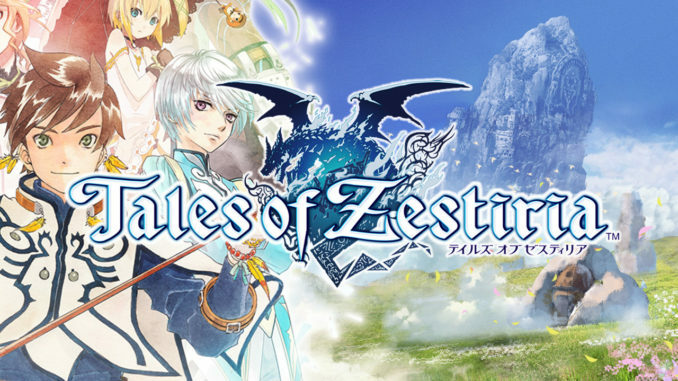 In the game, Mikleo is first and then Edna. In the anime and manga, Edna is first and then Mikleo. The order doesn’t really matter, but I do like that little contrast. Another aspect I liked about this volume was the involvement Sorey had as his role of Shepherd and Alisha’s role as squire. He gets stressed over his role as Shepherd because people expect him to help them and he feels the same until he realizes that he’s not alone thanks to Alisha who is working as hard as he is as knight, squire and princess. I do like their bond that wasn’t shown as much in the game. I do love how the author added in that factor to show that Sorey is only human and he will get stressed over things he can and can’t do because of his position. Finally, I want to say that I really liked how the author wrote Alisha’s departure from the group. 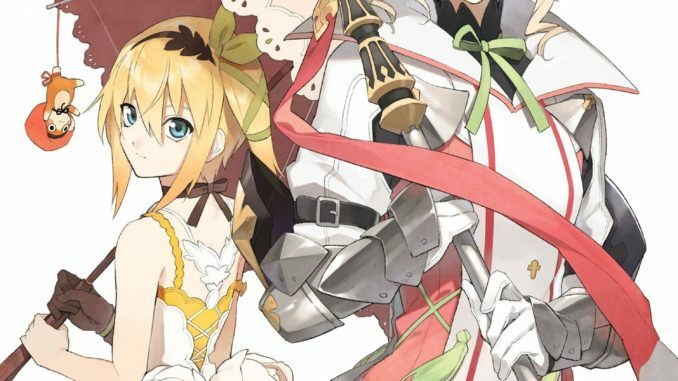 There was a scene towards the end of Chapter 8 where Alisha is torn between her duties as princess, knight and squire. 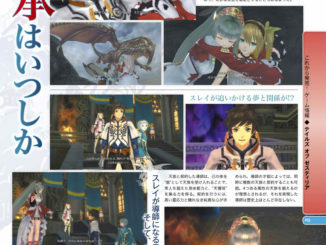 After Sorey tells her the meaning of her true name Melphis Amekia (Smiling Alisha) and why he named her such, she then realizes she really wants her homeland to be at peace because that’s her duty as her parents’ child, a citizen of Ladylake (Alisha as a child also appears in chapter 8 and she looks so adorable!). As she departs, she gives Sorey her knife (the one found early in the game) and unties her hair. She is released from her duty as squire and goes back to Ladylake to stop the war. Compared to other chapters, Chapter 9 was really short, but important because the war is a huge plot point in the game. However, because it was short, I’ll talk more about it in the next review, which I am sure will tie into the war and what happens afterwards. 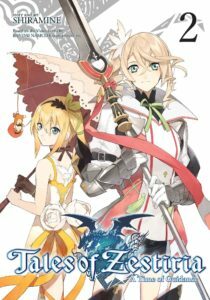 This volume had minor changes compared to the first volume, but I think that makes it better because it shows how the author can write about Zestiria’s plot without diverging too much. 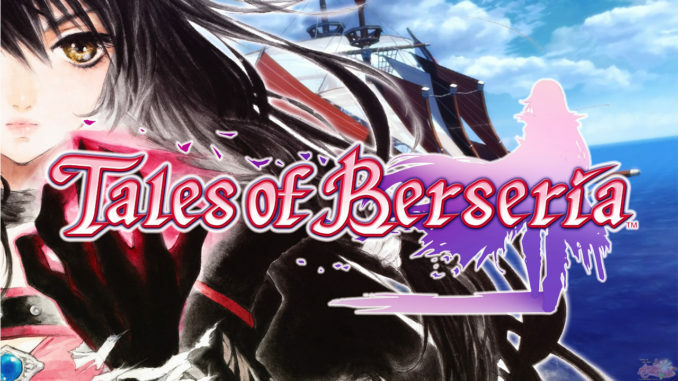 All the necessary minor characters removed from the anime appear in the manga and that makes the manga more similar to the game than the anime (I know the anime was doing its best as an adaptation that transcends the game and includes Berseria-related details). For example, Uno and Rohan appears in the manga when they were removed from the anime. The Sparrowfeathers get more screentime than they did in the anime (they also introduced themselves, which the anime did not do). No character in the story was out of character or a flanderization of their true selves. Shiramine continues to deliver quality storytelling and art. I’m actually anticipating for what the third volume will be like now that Sorey and friend encountered the Lord of Calamity.